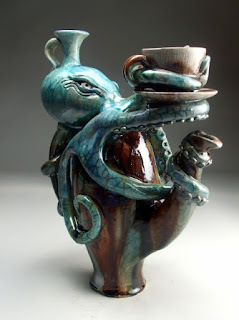 Siren School : Treasure chest or tea chest ... or both?! Treasure chest or tea chest ... or both?! For those who are having a hard time deciding whether to enroll in PLUNDER ($25) or get a basic Tea Taster membership with the new Tea Travellers Societea ($25), we've made the decision irresistibly simple. As a mid-summer special, we're offering both for one price. 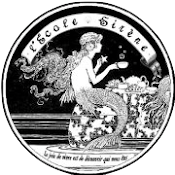 Through 15 August 2015, $25 enrolls you in Siren School and makes you a member of the Societea. Don't miss this chance to run amok with us this summer. Make sure to mention this special offer when you sign up!